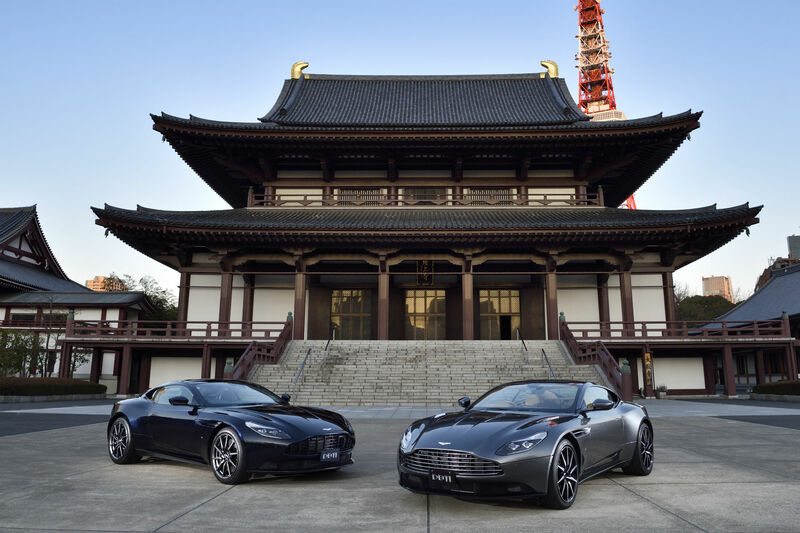 Aston Martin is wowing Geneva with an F1-infused mid-engined hypercar co-developed with Red Bull Advanced Technologies. Previously known as Project 003, it now has a codename: AM-RB 003. The Geneva 2019 design concept is our first taste of how it may look. 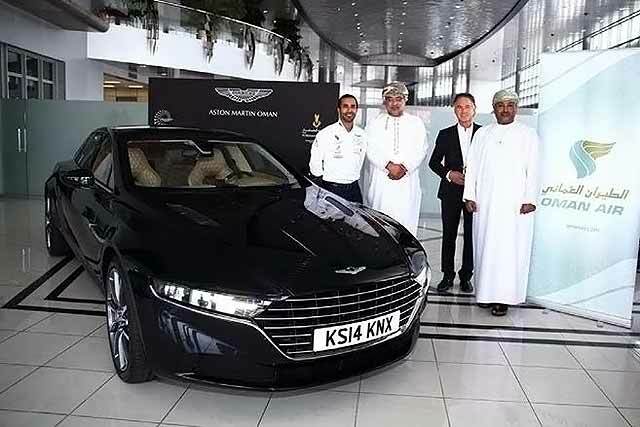 The mid-mounted engine is a surprise as well: it’s a brand-new hybrid turbo V6, designed in-house by Aston Martin for the first time in years. 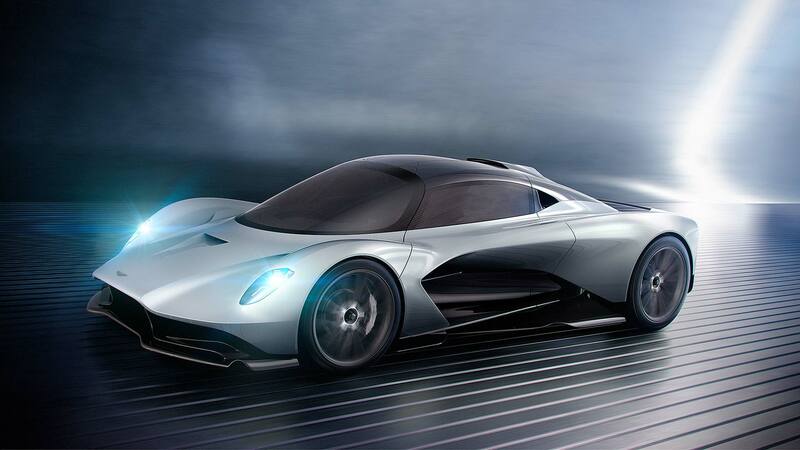 The third mid-engined Aston Martin – after the Valkyrie and Valkyrie AMR Pro – the AM-RB 003 may be known as ‘son of Valkyrie’, but design director Miles Nurnberger insists it’s very different. It is “a distillation of Aston Martin Valkyrie and not a dilution. Key to this is what’s described as ‘next-generation aircraft morphing technology’. Using something called FlexFoil, the mind-boggling feature creates a variable aerofoil across the width of the rear wing. 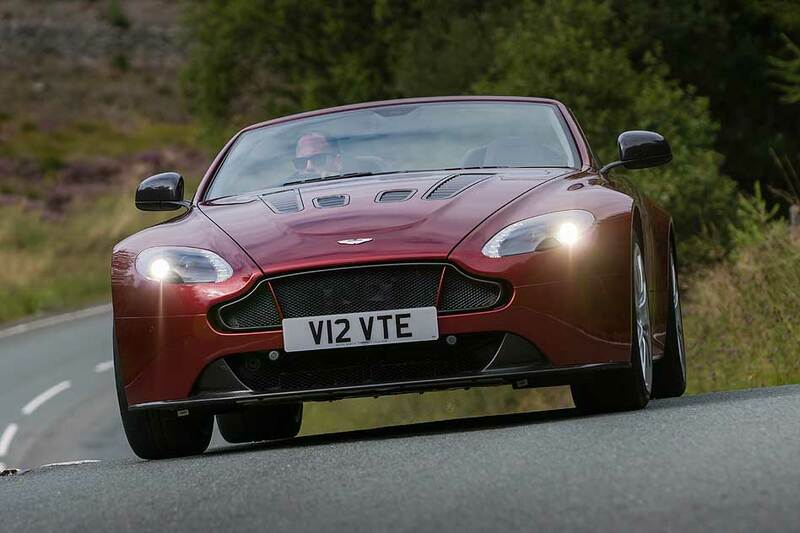 NASA has validated the technology works, apparently, and Aston Martin is the first automotive brand to use it. In a nutshell, it allows the level of downforce to be altered without changing the physical angle of the entire wing. It’s much better than current “state of the art” active wing designs, opines Aston (*cough* McLaren Senna), as turbulence and drag are also reduced. Indeed, it’s so effective the production wing will operate virtually in real-time as the car’s pitch and attitude alter. 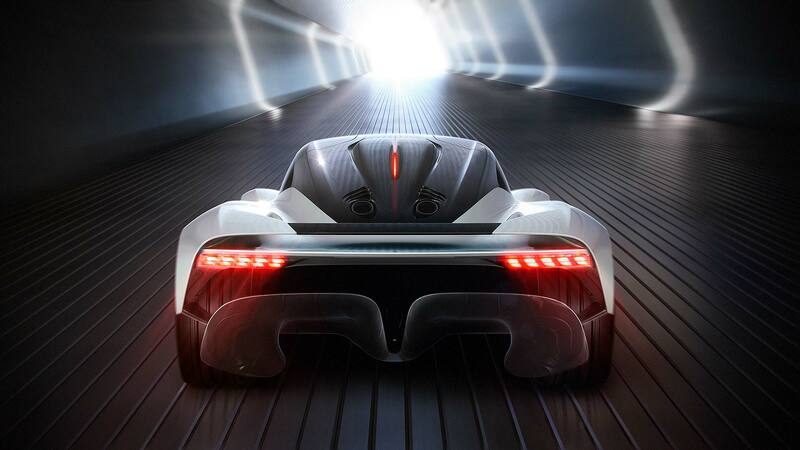 The upper body aerodynamics, front keel and large rear diffuser all resemble the Valkyrie, but new light graphics give a different appearance despite the ultra-lightweight lamps being borrowed directly from the flagship hypercar Valkyrie (the four units together still weigh less than one DB11 headlamp). The AM-RB 003 is made fully from carbon fibre, both the structure and the bodywork. Red Bull has honed the materials, and also the active suspension and electronics, further underlining the F1 link. And while it won’t be quite as rare as the Valkyrie, it’s still hardly mainstream: only 500 will be sold. 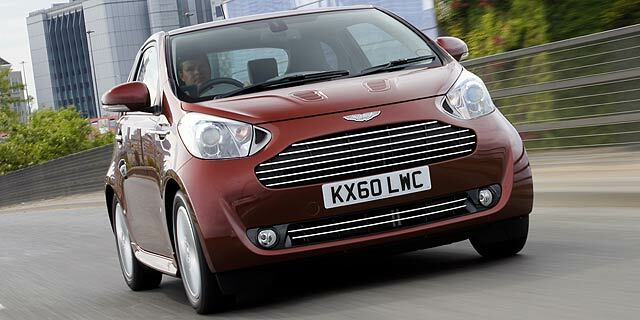 A new buzzword describes the interior: ‘Apex Ergonomics’. This is said to perfectly align the centreline of the driver’s back with the steering wheel and pedals. Other controls within the clutter-free cockpit are also carefully located to help the driver focus. The instrument display is actually mounted on the steering column itself, so it won’t be blocked by the wheel rim. The infotainment system isn’t overburdened with branded solutions nobody will use, either. 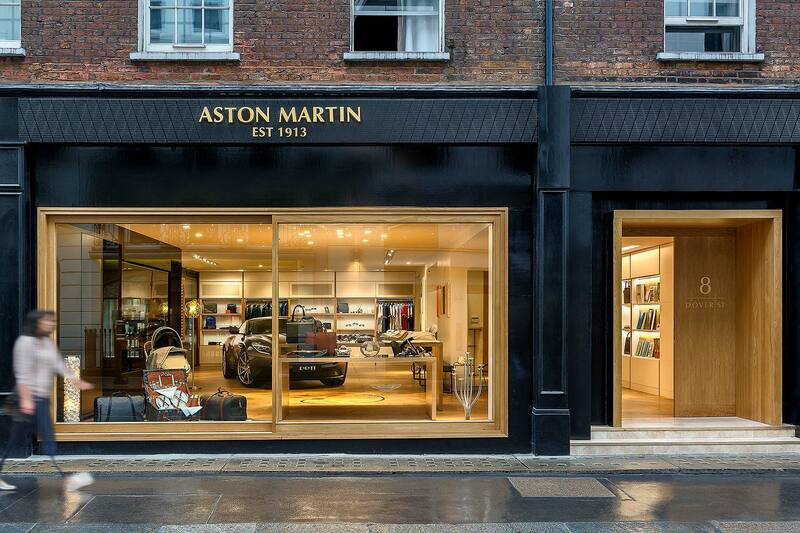 Aston calls it ‘bring-your-own’ technology, masterminded through the owner’s smartphone. Note the wraparound band that follows the curve of the windscreen, too. Through this, audio, ventilation and ambient lighting are fed, helping further declutter the interior and focus attention on the screen in front of the driver. We also like the start/stop button built into the base of the F1-shaped steering wheel. Compared with the Valkyrie, there’s much more space and comfort inside the AM-RB 003. LMP1-style racing car doors make it easier to step in and out, and a wider centre console gives more space between front passengers. There’s even a makeshift boot: a shelf behind the seats. 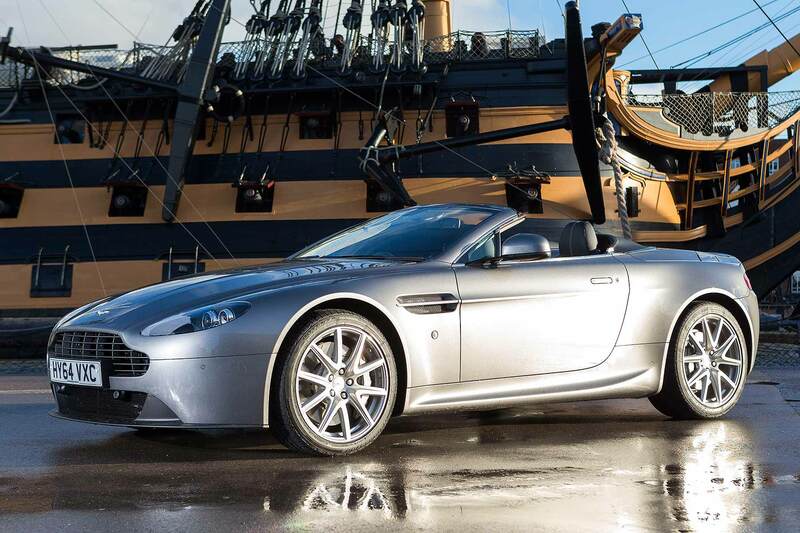 Aston Martin promises there will be stowage slots for wallets or mobile phones. Hopefully both. 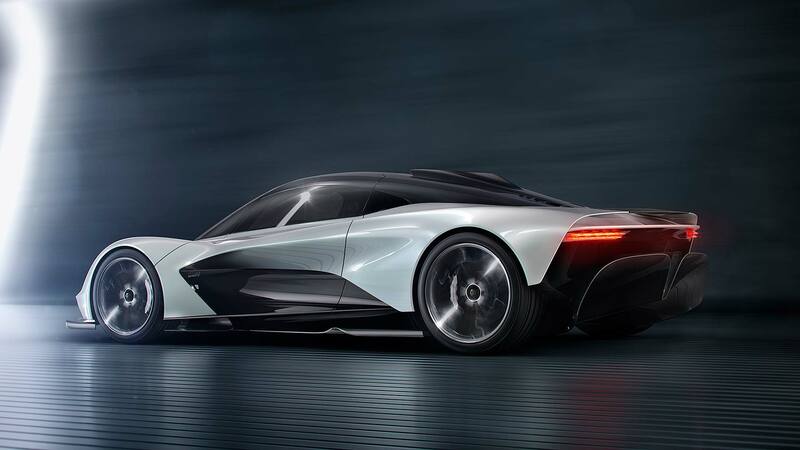 Two Brits are responsible for making sure the AM-RB 003 drives as well as it looks: chief engineer Matt Becker and high-performance test driver Chris Goodwin. They’re currently running exhaustive tests – not on the road, though, but in Red Bull’s ultra-advanced simulator. Only later will the first prototypes take to the road. 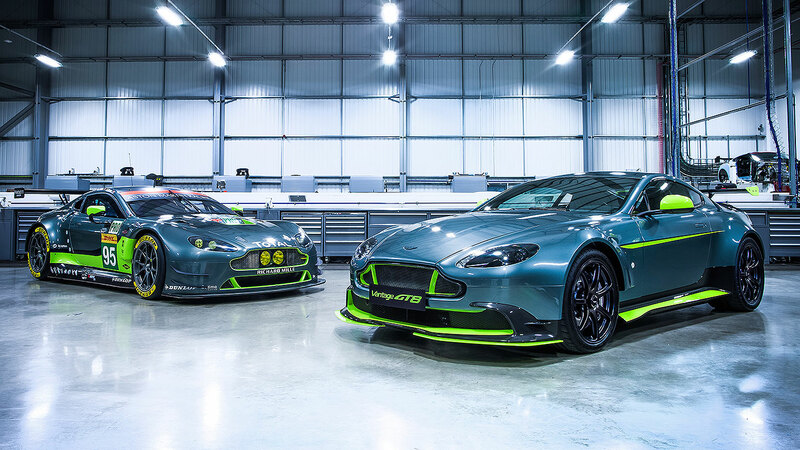 Another example of how Aston is working closely with Red Bull. As these projects enter an incredibly exciting phase with the commissioning of the first running development prototypes, it gives me tremendous satisfaction to confirm that this exceptional partnership is continuing with the AM-RB 003 – a hypercar that not only draws from the ethos and DNA of Aston Martin Valkyrie, but will in turn influence Aston Martin’s first series production mid-engined supercar”. 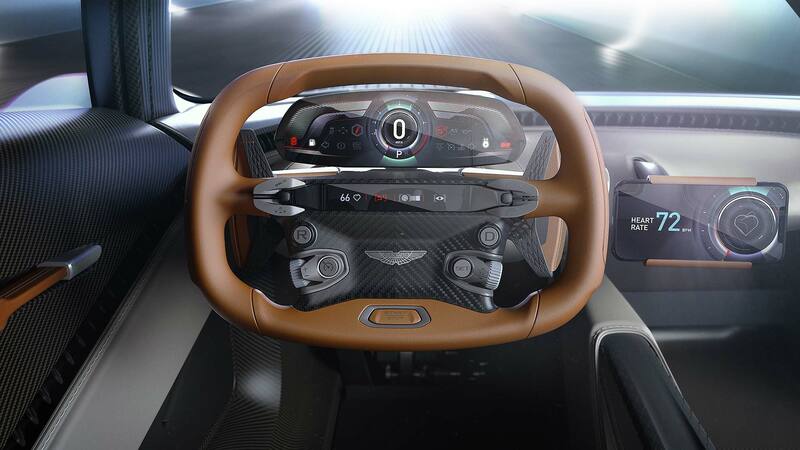 Andy Palmer, Aston Martin Lagonda president and CEO, said: “When Aston Martin secured the services of Red Bull Advanced Technologies to embark on the extraordinary journey that became Aston Martin Valkyrie and Aston Martin Valkyrie AMR Pro, it was always my hope that it would lead to a long-term collaboration.